Come try one of our 12 Hawaiian inspired ice Creams. Find a location near you! Taste what makes us truly authentic Hawaiian. Try our “Island style” soft and flavorful shave ice , exclusive creamy premium ice creams, or a Hawaiian smoothie. * Create your own Aloha experience. *Check the locations map to get a list of products offered by location. 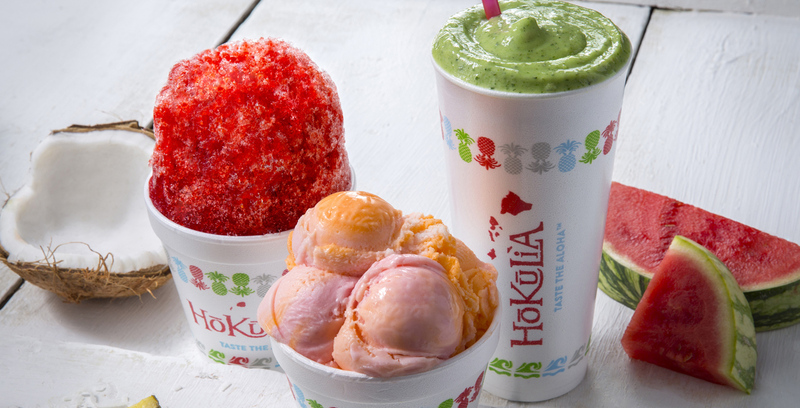 Hokulia is the most authentic shave ice on the mainland. True “shave ice” lovers know that while the ice is shaved, the locals call it “shave ice.” We have exclusive ice cream flavors inspired by the islands. Lava Flow and Hula Pie are favorites. Our real fruit smoothies are “so smooth” because they are made with ice that has been finely shaved. 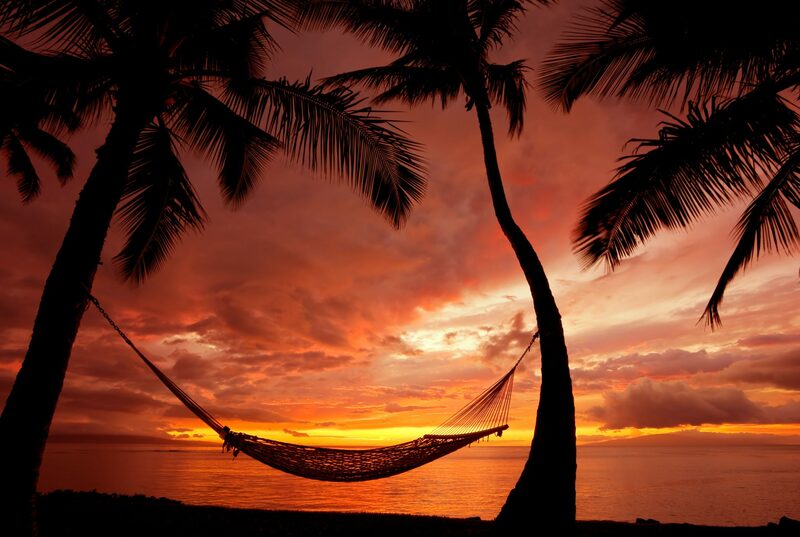 Visit a shack or store, join the Kahuna Club, and you will automatically be entered to win a trip for two to Hawaii. Every visit gives you an additional chance to win. As a Kahuna Club member you will also earn purchase rewards and receive notices of special events and promotions. Clint and Stefani Severson have been bringing “Island Love” back to the mainland since 2008. Inspired by the islands, the Hokulia brand was born. Our shave ice tastes so good because we literally shave the ice. It is not ground and gritty like a snow cone, but smooth and refreshing just like on the islands. And now we’ve partnered with Farr’s Ice Cream to bring you unique premium ice cream flavors and smoothies.